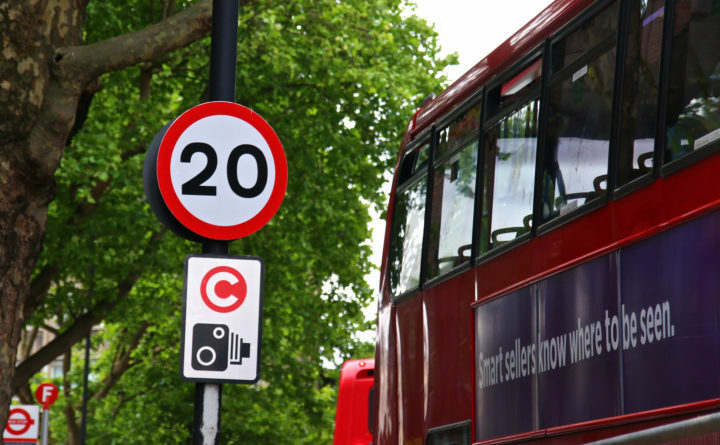 The mayor of London has announced plans to make 20mph (+/- 30 km/h) the default speed limit in the city as part of a new Vision Zero road safety action plan. The speed limits will be accompanied by redesigned streets, speed cameras and on-street enforcement as part of a Safe System approach. As well as the work on speed limits, the mayor has set a target of reducing the numbers killed or seriously injured on London’s roads by 65% by 2022, based on the 2005-9 level. A separate target for zero people to be killed by or in a London bus has been set for 2030. All new buses in London will be fitted with Intelligent Speed Assistance technology from this year, following successful trials, and the city will also trial Automated Emergency Braking for buses, as well as improving direct and indirect vision for drivers. There are also plans to introduce a star-rating system for lorries, that will result in lorries not fitted with the latest safety technologies from being banned from the city.